Friends of New Farm Park.......my say, your say ! 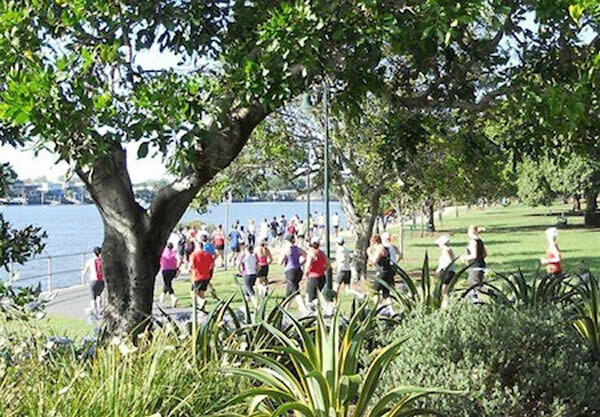 New Farm Park is one of Brisbane’s oldest, grandest and largest parks, and attracts more than 18,000 visitors each week from all around the world. It is also a popular spot for local families, with enough amusements to keep little ones busy all day. Only three CityCat stops from the Central Business District, the inner-northern village of New Farm has long been a place to connect with others. New Farm Park was designed by Albert Herbert Foster and built from 1914 to 1950. It was added to the Queensland Heritage Register on 7 February 2005. Written for New Farm locals, by another New Farm local…all the latest news and happenings around New Farm..